As Head of Engineering, Mustafa is responsible for ensuring that CitrusBits’ engineering teams exemplify superior performance, excellent collaboration with clients and colleagues, strict adherence to timelines and methodology, and above all, client satisfaction. Mustafa strongly believes that attention to detail makes a world of difference — and that it can turn something that’s just good into something truly amazing. Mustafa began his career as a software developer in 2006, moving into iOS mobile development in 2009. As a team lead for Jintech, Mustafa oversaw the development of mobile apps that were featured not only in the App Store but also in Apple’s WWDC session videos. Later, Mustafa was a key mobile products leader at BroadPeak, where he was awarded Employee of the Year (and “Well Groomed Person of the Year” — a story for another time). 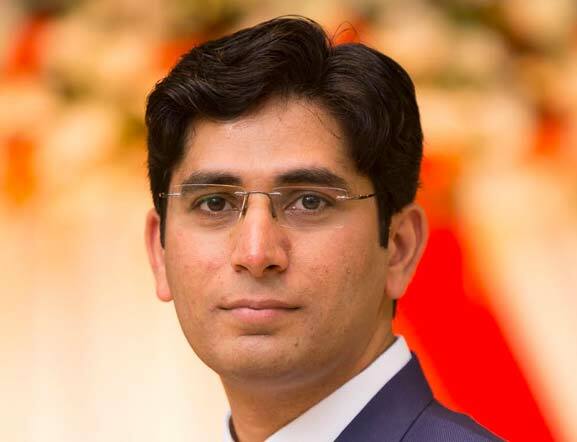 Mustafa holds a Bachelors degree in Computer Science and a Masters degree in Project Management, as well as a Project Management Professional (PMP) certification from PMI Institute. Fresh fact: Outside of work, Mustafa enjoys dining out, traveling, watching movies/TV, and spending as much time as possible with his family.